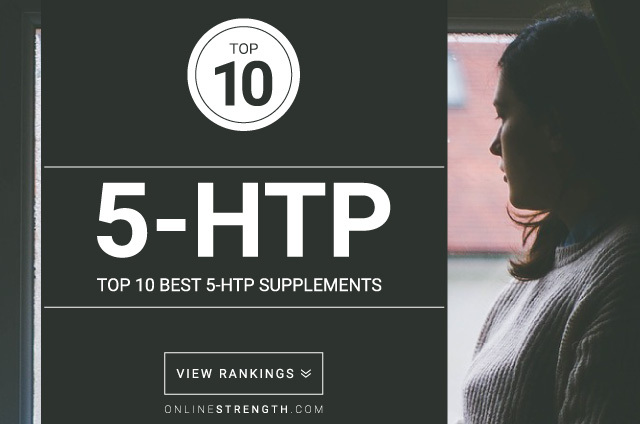 5-HTP is a direct pre-cursor to serotonin. 5-HTP crosses the blood brain barrier giving it access to the central nervous system where serotonin production occurs. The body uses 5-HTP to make serotonin, supplementation of 5-HTP helps to raise the serotonin levels. 5-HTP increases satiety (feeling of satisfying hunger) from food intake. 5-HTP dosages range from 300mg – 900 mg.
For depression – 300 mg daily in divided doses of 100 mg.
For weight loss – 900 mg (300 mg three times a day) taken with a smaller meal as 5-htp increases satiety.